Dark Souls 2 is out and we’ve given it a verdict in our Dark Souls 2 review. 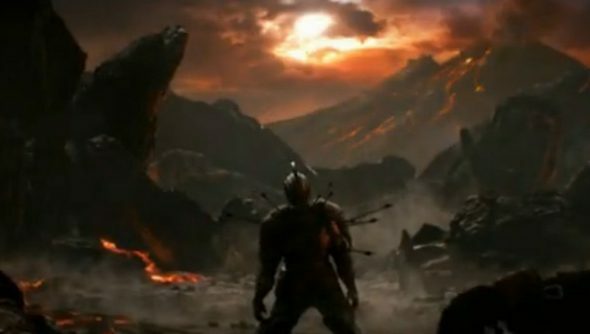 Brutally difficult fantasy slasher Dark Souls has had a sequel announced. More importantly, this time it’s coming to the PC without the need for a 50,000 strong petition. Details and trailer after the break, sort of. Last night were the VGAs, the American equivalent of the UK’s video game BAFTAs (that’s right, I’m creating a hierarchy), where new games get trailers, past games get awards, and old presenters get apay check. Being on theyankee clock, they were way past any of our team’s bedtimes (even US-based Rob, with the help of 12 mugs of Horlicks,chose to go to sleep instead of watching) but the young guns over at Eurogamer had no qualms about skipping sleep. So they were the first privy to the news that Dark Souls is getting a sequel. Beyond the trailer, snagged by Eurogamer.cz, there are few known details about the game, except that is coming to the PC. It’s a win for PC gamers everywhere that FromSoftware are developing the game for the PC straigt up considering it took so much effort to get a port last time. Maybe, after the work already done with the closed game, they’ll even open it up to proper mod support.